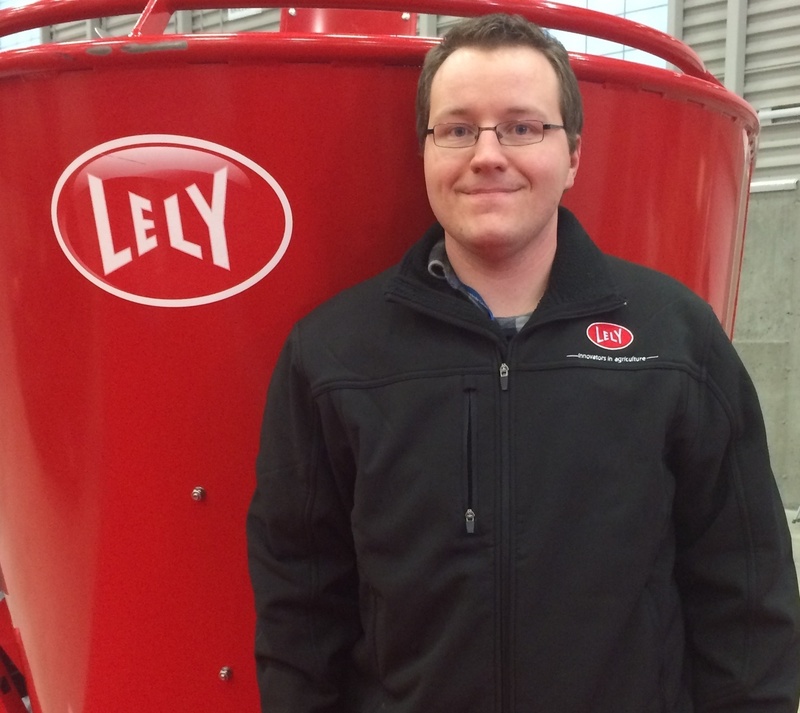 Lely is pleased to announce a new addition to the Farm Management Support team, Lely "family member," Mark Rose. Rose will join the team as a nutritionist, bringing with him a strong academic background and years of experience. Among his varying duties, Rose will work with external feed and nutrition companies on a regular basis to promote and explain the Lely farm management philosophy. Furthermore, he will support producers in reaching their goals through Lely farm management technology and technique. After graduating with a B.Sc.Agr (Animal Science) degree from the Nova Scotia Agricultural College, Rose completed the MSc.Agr program at Dalhousie University with a focus on dairy nutrition and milk quality. Since graduating, he has held positions focused on nutrition and farm management. Rose served as a Dairy Nutrition Advisor covering Atlantic Canada, and most recently acted as Territory Manager for a national feed company in Nova Scotia.